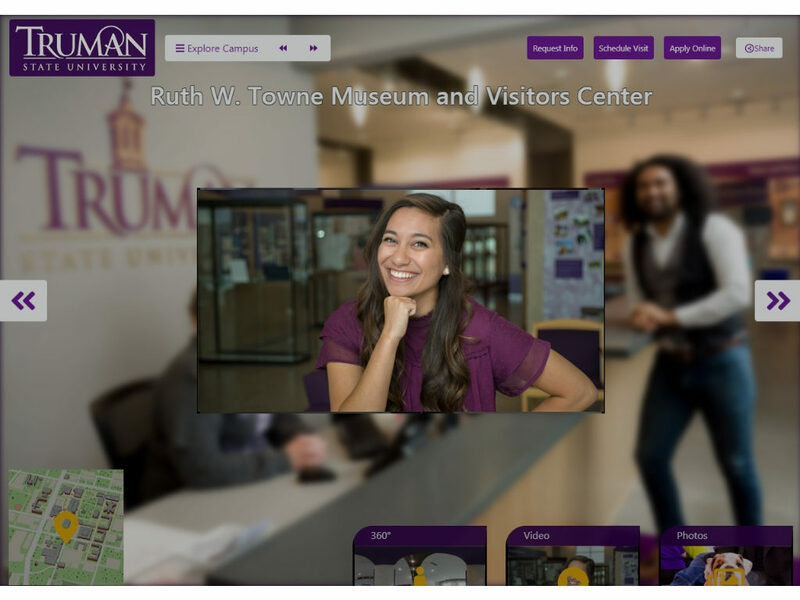 Truman State University’s Saturday Showcases are visit events that provide prospective new students and families the opportunity to learn a lot about Truman State University in one day. Sign up for one of our upcoming Saturday Showcase events and spend a day experiencing the campus. Optional Campus Tours: 30-minute tours will depart every 5 minutes between 8:45 and 9:30. Meet the Faculty: Each department will have faculty available to tell you more about their program. Talk with as many departments as you would like. Students Services Fair: Explore all the student support services Truman offer to its students. Bulldog Athletics (9:15 or 9:45): Learn about the athlete recruitment process and Bulldog Athletics at Truman. Pre-Professional Presentations: Presentations featuring our Pre-Education, Pre-Med, and Pre-Law programs will be held. If you plan to attend one of these presentations, please arrive early in the day to allow for a morning tour. Welcome and Truman Information Presentation featuring a student speaker, welcome from the President, and admission and scholarship information. Academic Presentations: Hear directly from faculty about what makes their department unique. Lunch: Be our guest for a catered lunch provided by our campus food service. Current students will accompany student visitors to the campus residence hall dining facilities while guests will dine in the Student Union Building with faculty and staff. Student Life Reception featuring our Residence Life staff and current Truman students. Additionally, the Transfer Admission Counselor will be available to speak about transfer programs and the Admission Counselor for Multicultural Recruitment will be available to answer questions about how the Truman community honors diversity and inclusion. Optional Presentations featuring the Honors Scholar Program, Financial Aid, and Study Abroad. Residence Hall Open Houses: Guided tours will depart periodically from the main lounge or hall desk area. Please take this opportunity to explore all of the University’s living facilities. All residence halls are co-ed facilities. Student Recreation Center Tours: Visit our campus recreation facilities. University Farm Tour: The 400-acre farm is located about a mile and a half west of campus. The farm is home to a classroom, greenhouses, equine and cattle facilities, and more. We’re here to help. Contact the Admission Office.